The NATA Career Center is the most comprehensive job listing service for athletic trainers worldwide. View salary stats, find or post a job now! NATA supports athletic training at every level including professional, continuing, and doctoral education. Continue your education and develop your career with our wealth of opportunities. 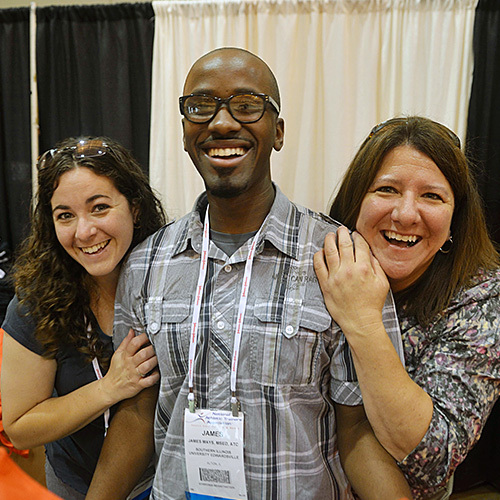 NATA has special interest groups and numerous volunteer committees where you can plug in and become more involved. The majority of committees are composed of representatives from each district. There are 22 committees available! 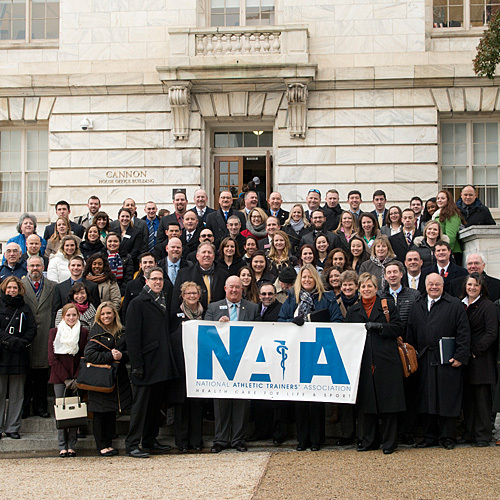 NATA lobbies for you on both the federal and state levels. Gather is the online home for athletic trainers. This members-only forum is an efficient way for ATs to connect with others in the profession, ask career and/or lifestyle questions and participate in conversations with those who share similar interests. Learn more about Gather with this instructional video and join a community today! Preferred Providers give you the opportunity to purchase quality products and/or services while supporting your association at the same time. NATA has a variety of publications to keep you informed on the current trends and topics in athletic training. View our extensive list of publications. Weekly e-newsletter Range of Motion...and more! Access all our social media channels which include Facebook, LinkedIn, Twitter and more! NATA’s annual Clinical Symposia & AT Expo is the premier educational event for athletic trainers. The convention is a great opportunity to connect with fellow ATs, learn about the hot topics and important issues facing the profession and view the latest products and services related to athletic training. Athletic trainers who attend all three days of the convention can earn up to 25 CEUs. NATA has professional interest groups that are specific to your job setting, career phase or other professional interests. These groups offer helpful resources relevant to your needs and different forums for connecting with peers in similar circumstances.